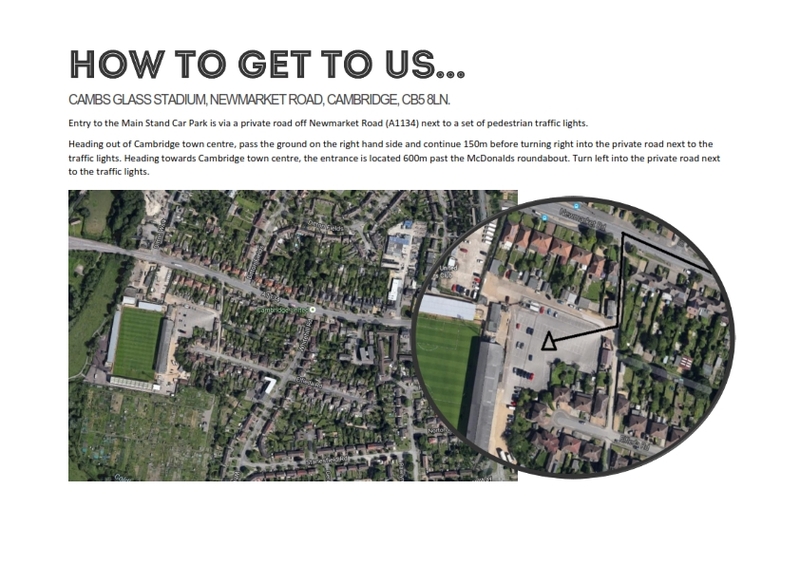 An illustrated talk by Eric Murangwa, MBE, survivor of the Genocide in Rwanda against the Tutsis, hosted by Cambridge United Community Trust and organized in partnership with HistoryWorks and Cambridge Ethnic Community Forum. 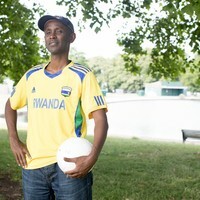 Eric Murangwa Eugene is a survivor of the 1994 genocide against the Tutsi in Rwanda, a former international footballer, a genocide education campaigner and a sport for development and peace advocate. Eric’s vision brought together Football for Hope, Peace and Unity and Survivors Tribune into one organisation, The Ishami Foundation. Ishami is a Kinyarwanda word meaning ‘branch’ symbolizing resilience, recovery and connection. It is these features which also offer a shared common humanity in sport, and Eric teaches with his colleagues at the foundation, to become engaged and responsible citizens, respectful of each other’s differences. In short his motto is “Changing Lives Through Football and StoryTelling” because it was football that meant that his life was saved in 1994, and this is the story which Eric will share with us in the illustrated talk of how he became an activist and educator against prejudice and racism, instead instilling among young people values to make the world a better place.